Bishop Street is full to bursting with colour and creativity and looking wonderful! Ideas of how to make a collaborative banner which the whole Church can contribute to. Workshops – Each mini session will demonstrate the technique and involve a hands on practical element. Please email us by Wednesday 20th August to let us know if you want to attend so we can ensure we have enough materials for everyone. 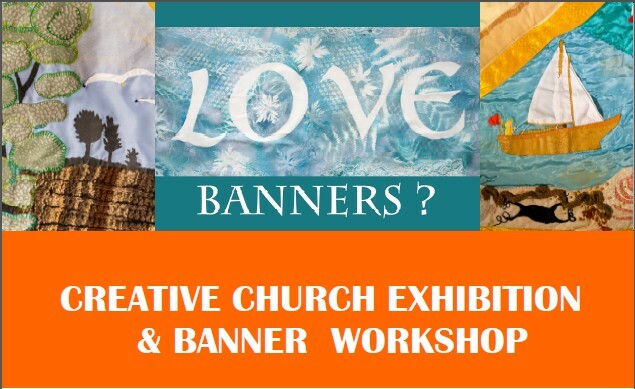 Calling All Churches: Display your banner at the Creative Church Exhibition! We are currently putting together a celebration of colourful and creative banner making and other art forms used within Churches. If you have a great banner, altar cloth or other artwork you would like us to exhibit please get in touch at info@artatthechapel.com. 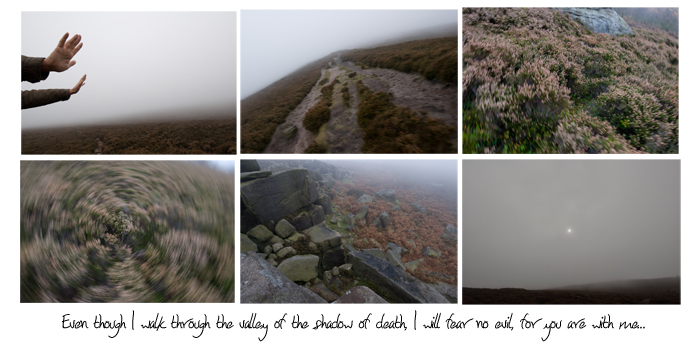 We are also accepting digital versions to show on a projector so if you have something you can’t lend us but that you would still like to be part of the exhibition please send over your files with full details of your church and any information about the artwork you would like included. Love being creative and want to get involved with Art at the Chapel? We are looking for people to get involved with our 2014 programme of Creative worship services and City Retreat days. If you are interested please get in touch with Ruth at info@artatthechapel.com or leave a message with your name and contact details in the church office.